This guide will help you choose which subjects to take in your next school year. Which subjects do I like doing now? Which subjects am I interested in doing next year, that I haven’t already studied? What do I like doing outside school (eg playing music, helping people, thinking creatively)? Do any subjects include these activities? Which subjects am I strongest in? What subjects do others say I am good at? Already have some career ideas? Find out the must-have or most useful subjects for each of your career ideas. Go to ‘Secondary education’ in the ‘How to get into this job’ section of any job you are interested in. Still unsure what career would suit you? Remember, it’s OK if you're unsure what you want to do in future, but studying a broad range of subjects will keep your career options open. Keeping up with English, maths and at least one science subject is a good place to start. Have you got the right subjects for the next NCEA level? 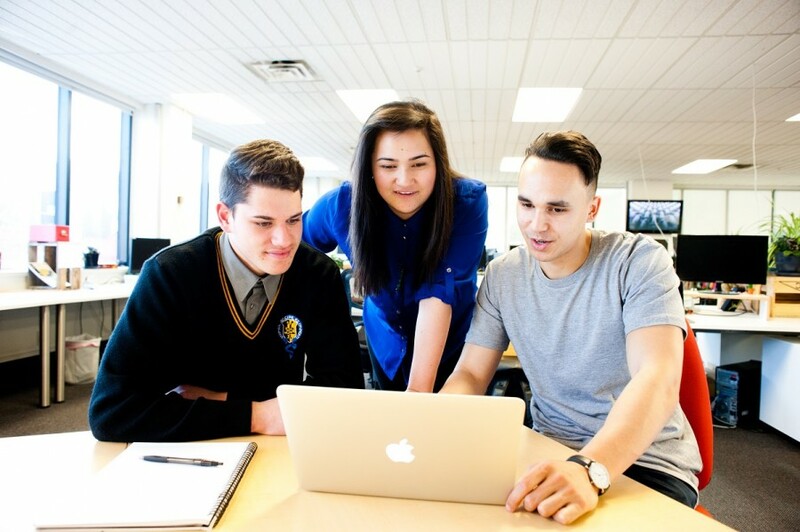 You may need to study a subject at NCEA Level 1 to study NCEA Level 2 in that subject. Some subjects at NCEA Level 2 or 3 may need you to have studied a combination of NCEA Level 1 or Level 2 subjects. An example could be physics. You might need to study mathematics and science at NCEA Level 1 to study NCEA Level 2 physics. If you're not sure, check your school handbook or ask a teacher. Have you got the right subjects to do tertiary study? If you wish to go to a polytechnic, technical institute, university or wānanga, you need to have a certain number of NCEA credits. If you have a course in mind when you leave school, ensure the subjects you study will earn you the credits you need to enter that course. checked your subjects are approved for University Entrance, if you plan to go to university – (NZQA website - approved subjects)? talked over your choices with your parents and whānau? talked to your teachers and school careers advisers? talked to careers.govt.nz if you need more information or guidance? Call 0800 222 733 or chat online.